The servers for Skate 3 have come back online without any fanfare. This means that all of the game's trophies are now obtainable again. 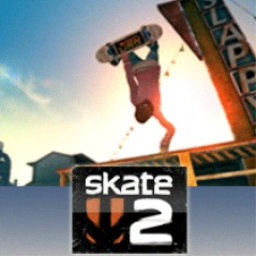 The first Skate game with trophies was Skate 2, which was developed by EA Black Box, published by Electronic Arts and released on 12 February 2009. 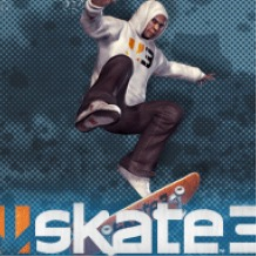 Since then there has been 1 more game in the series with trophies - Skate 3 which was developed by EA Black Box, published by Electronic Arts and released on 16 December 2010.